Hello everyone!! 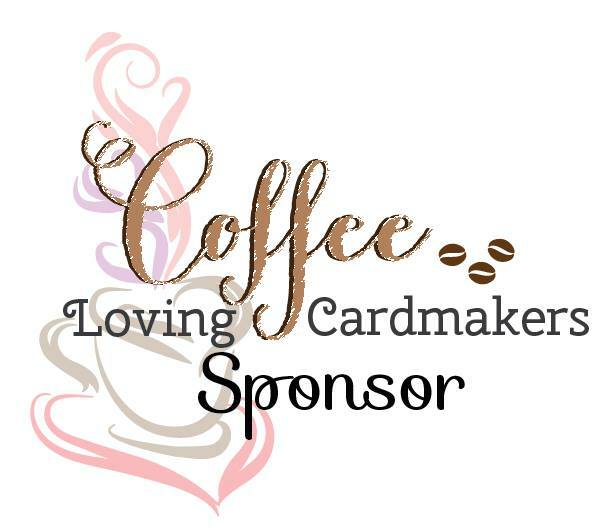 Are you enjoying the Coffee Lovers blog hop??? I hope you pulled out your AJVD coffee stamps and whipped up something yummy! 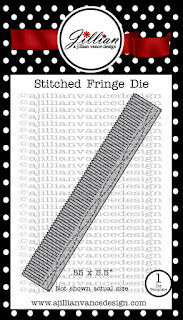 The card I'm sharing today isn't coffee related, but you can see my card for the Coffee Lovers blog hop here. 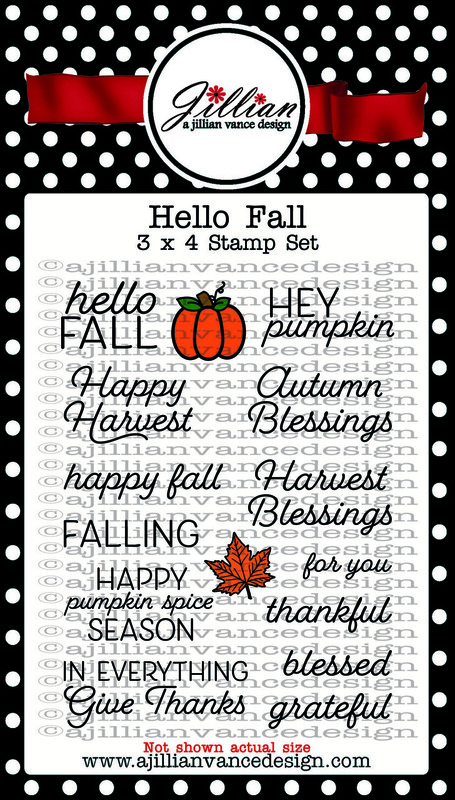 Today's card features lots of AJVD dies and a sentiment from the Hello Fall stamp set. This card actually started over a week ago when I was working on the card I posted last week. I had an idea to create some pom-pom style flowers to pair up with the Swirly Vine die that I used for that card. To create my pom-pom flowers I pulled out the Stitched Fringed die and got to work. Because I didn't want the flowers to sit up too high after die cutting the fringed strips from the orange striped paper I trimmed about 1/4 inch off the stitched portion and then using my quilling tool rolled up each flower. When I got the flowers done I realized that they didn't work with the Swirly Vine the way I wanted them too so I set them aside for another card. When I got back to them to create this week's card I was still somewhat at a loss as to what to do with them. So I fiddled around with a couple of ideas until I came up with what you see. I die cut the hoop from the Hoop It Up die set from multiple layers of thin chipboard and then adhered them together. The little cross piece for the hoop was die cut from matte silver cardstock and adhered to the hoop. I finished up the hoop by die cutting some patterned paper from the My Mind's Eye Mischievous paper and adhering it on top. 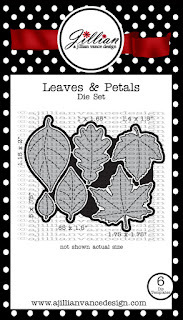 The leaves were die cut from more paper from that collection using Leaves & Petals dies. 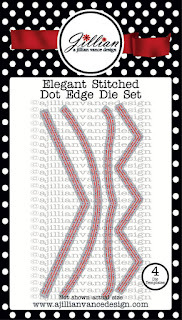 Once I got all that done I cut a piece of coordinating paper and then die cut the bottom with an Elegant Stitched Dot Edge border die. More paper from the collection was adhered to the bottom of a cardstock base and then the die cut piece layered on top. I adhered the hoop and then stamped the sentiment. Finally I arranged the flowers and the leaves. I really love how it turned out! If you have the Stitched Fringe die I hope you will try making some pom-pom flowers with it too! 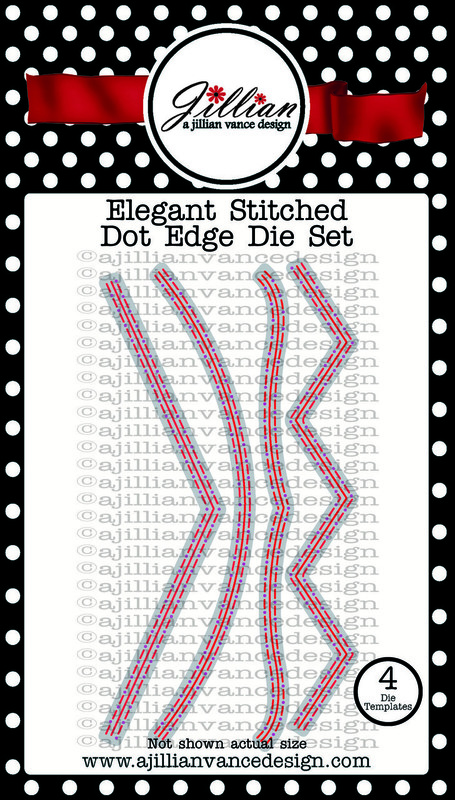 Since I have one really fancy corner on my card I'm going to add this to the current Dies R Us challenge. I'm speechless! A stunning creation, Rosemary--absolutely love it! Love the patterns that you mixed for this beautiful design. Thanks for sharing it with us at Dies R Us Challenge Blog. We hope to see more of you designs in future challenges. Holy smokes!!! I love the papers you used, I love your design and I love those swirly flowers. I LOVE this card Rosemary...bravo!!! Beautifully created and the flowers are fabulous! Thank you for joining our challenge at Dies R Us! This is absolutely gorgeous, Rosemary! 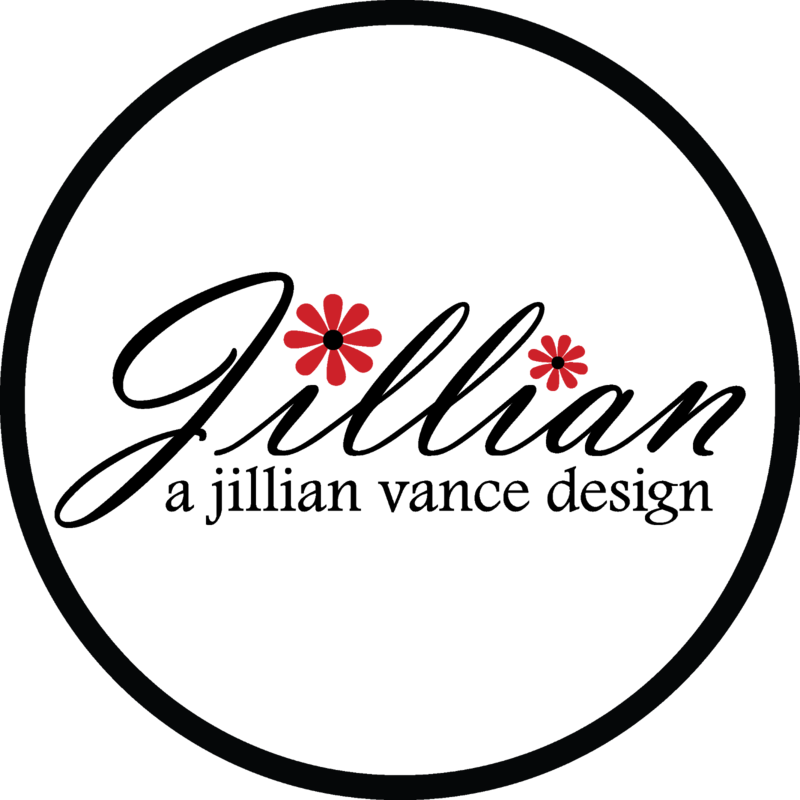 Your flowers are wonderful! WOW! What a beautiful design! Thanks so much for playing in our ‘Fancy Corners’ challenge at Dies R Us! Please come back again soon! 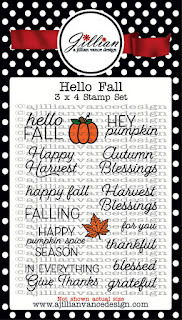 Fabulous fall card, Rosemary! Just love what you did with the Hoop it Up set!! Amazing flowers too!